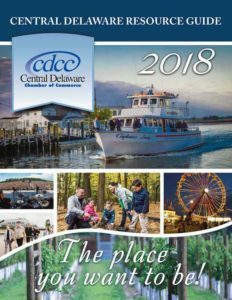 The CDCC Resource Guide—The premier reference book used by all people in Kent County! An electronic copy is on the CDCC website giving advertisers maximum exposure! 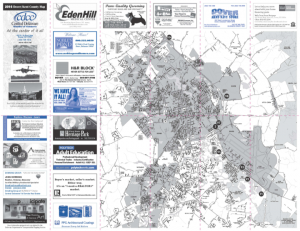 The Dover/Kent County Map is a great way to get the most out of your advertising dollars! This low cost ad provides your company with high visibility to residents, newcomers, college students, and tourists alike! There are only 33 spaces available. The detailed road map of the area will have the City of Dover on one side and Kent Count on the reverse side.